With upcoming cold weather skin doesn't feel that happy. It needs moisturising practically every day. I cannot say that I have very dry skin, but if I stop using moisturiser for some days, I feel quite uncomfortable. 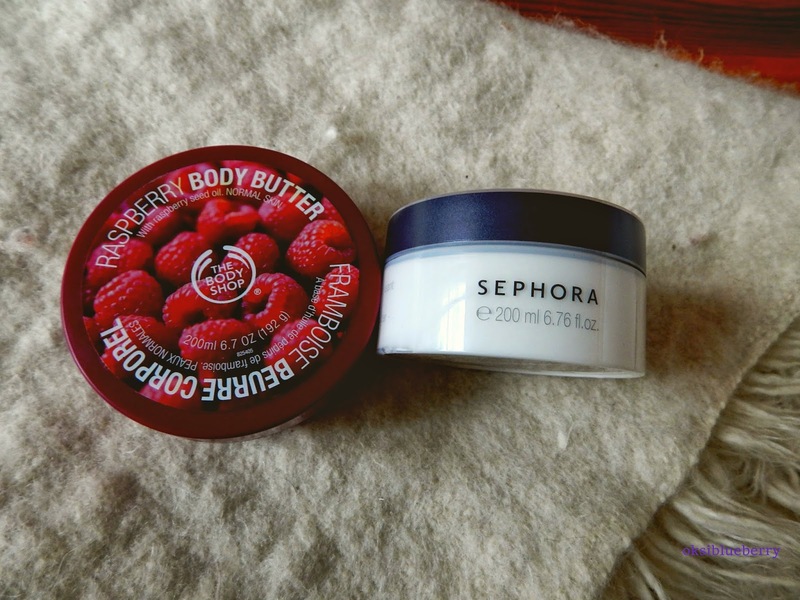 I picked summery body butters for fall season - Raspberry Body Butter from Body Shop and Coconut Body Butter from Sephora. 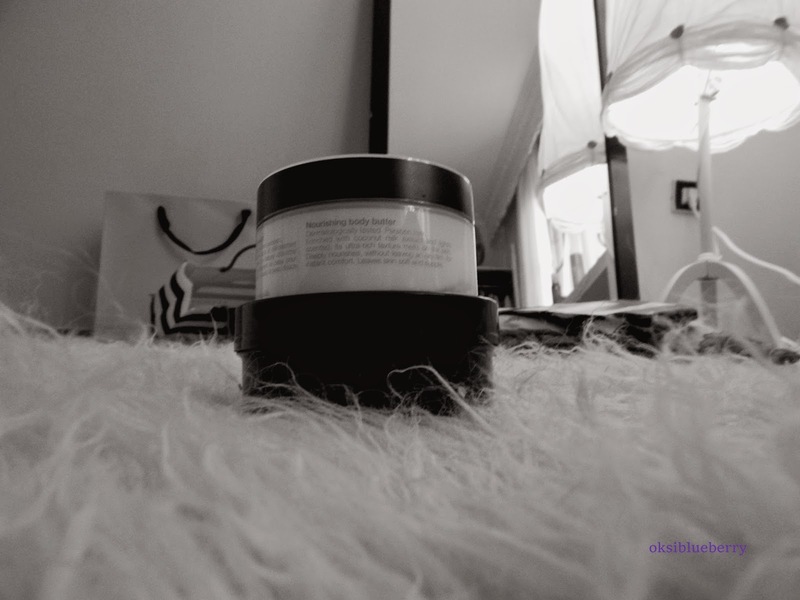 After trying different creams, lotions and body butters, these are the best moisturisers for me so far. And when I was planning to write this review, I thought I would compare these 2 products, but I simply cannot. I love both these products, cannot say which one more. What is your opinion on these ones? Which one would you prefer?